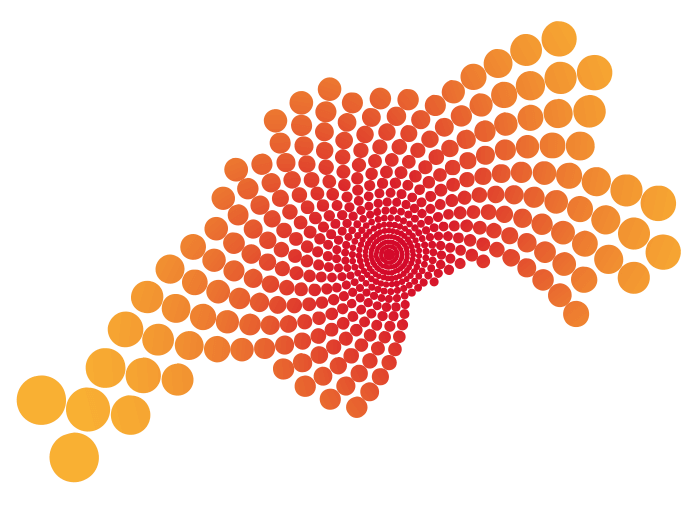 Exeter Mathematics School (EMS) is an Ofsted Outstanding, state-funded 6th form specially designed for young people who love maths, physics and computing. We’re open to enthusiastic and adventurous students from all over Cornwall, Devon, Dorset and Somerset – and offer great accommodation if you’re too far away for a daily commute. Our pioneering formula is all about freeing you up to explore the subjects you love inside out. That means fewer rules, more mind-bending maths challenges and a really supportive, family ethos that allows you to be yourself. 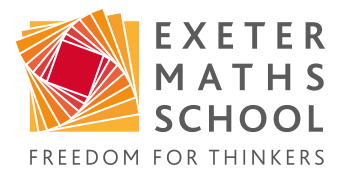 At Exeter Maths School you get the freedom and challenge to go further than the standard exam-led A level curriculum. Exceptional teachers help you explore the incredible creativity and excitement of maths, physics and computing and every student gets to take the Exeter Maths Certificate – the big highlight of our course. You can also broaden your study by drawing on the wide range of courses at Exeter College nearby. It was our great pleasure to welcome Jocelyn Bell Burnell to Exeter on Friday 29th March. An incredibly generous and outward-looking Physicist, Jocelyn dedicated her whole day to activities organised by EMS.